Retail and Loss Prevention Services Nationwide. Our team is proud to be a national provider of retail security solutions to a number of national retail chains, stores, and outlets. Nationwide Security Service provides retail security services and solutions to the retail business from door greeters, customer service ambassadors, undercover loss prevention specialists at store locations, distribution centers and your corporate headquarters or campus. Our team of Retail Security Officers are customer service oriented and driven. They are polite and courteous, but vigilant and firm. Well trained and qualified. Our retail security officers are trained to help reduce inventory loss, in-addition to mitigating loss and limited liability. We provide your customers and employees assistance as needed. 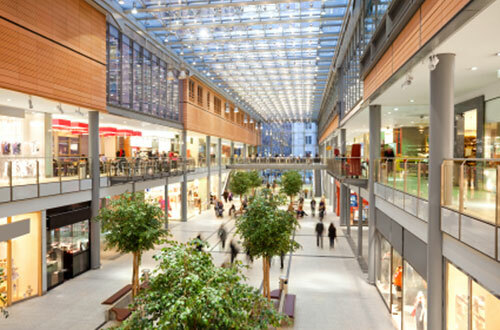 Nationwide Security Service has wealth of experience providing national retailers with multi-location security coverage throughout the United States. Clients benefit by having only one company to call for all issues at any of their locations coast to coast or when requesting emergency services when the need arises.